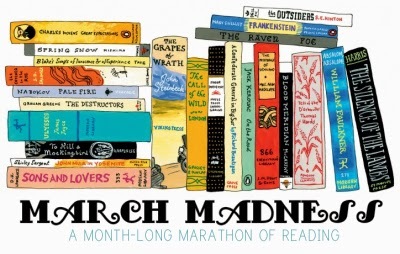 In My Book: March Madness Final Post! March madness is over! Can you believe it?? It flew by so fast! It was a busy month but overall I'm quite satisfied with my progress. 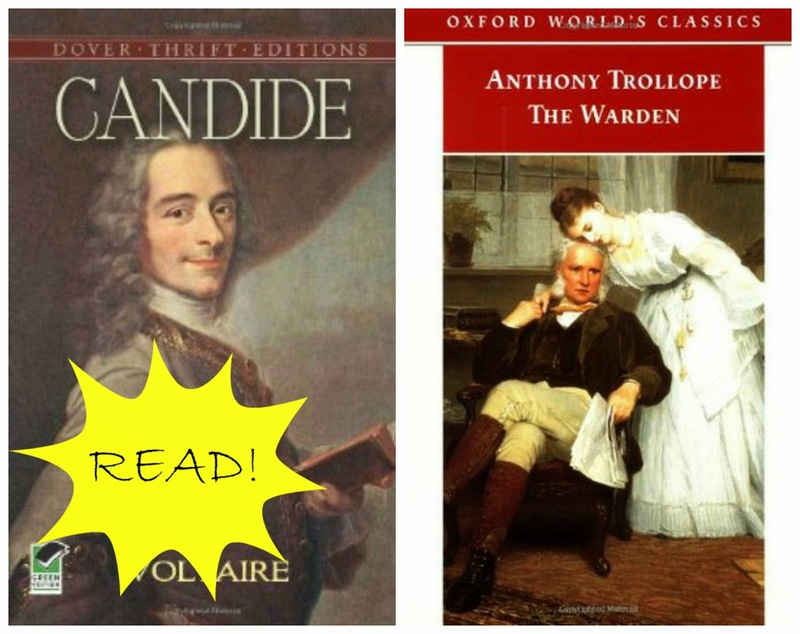 I did not always read what I had planned to, but I did read a lot :) So let's have a last look at my reading lists, shall we? 2) Read-a-long list: I've started The Warden, but it's not exciting at all and I am in no place to keep concentrated on it now. It's the best at helping me go to sleep though, so it has its uses too. 3) Fantasy and HF list: I'm halfway through A Dance with Dragons and maaaan is it great! 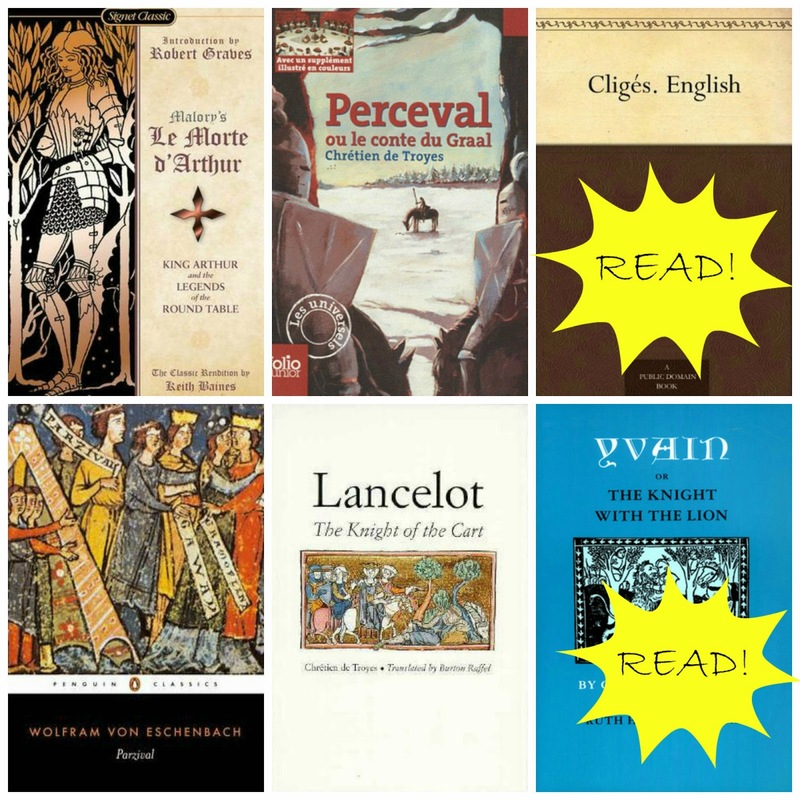 4) Arthurian list: two books is not too shabby, right? I also bought a nice used copy of Le Morte d'Arthur, so I hope I'll start it soon! 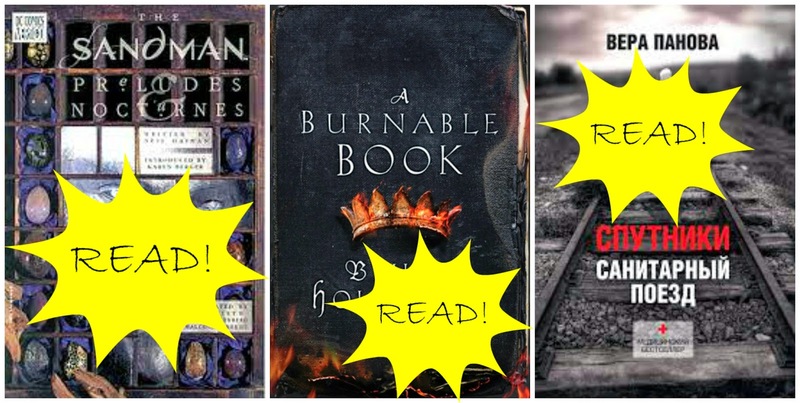 5) Unexpected reads list: because life is dull without impulse reads! So it is 10 books finished in total, which is great! I really enjoyed the event, and I certainly hope it becomes a yearly tradition (hint!). Thank you, Cedar Station, for hosting this! It was a great month! Congratulations! 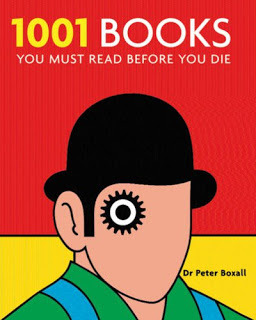 Ten books is pretty sweet. Paradise Lost is intense, you may not find it great summer reading either. I would really love to read the GOT series, but they are massive and would take me forever to catch up. Oh, don't be afraid of their massiveness! They CAN be dragging a bit sometimes, but you will not face this problem until book four, and the series is very rewarding! Congratulations on such a solid finish!